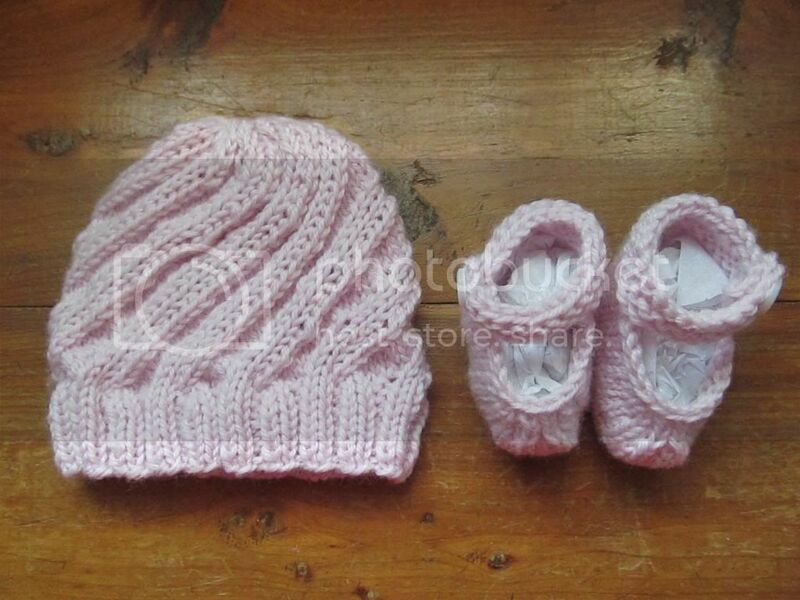 Wool and Wheel: Knitted baby set. Anyway, the church we attend gave them a baby shower over the weekend. 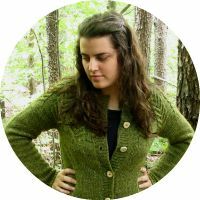 I took a quick break from sweater knitting (and as of Tuesday, the sweater is done! 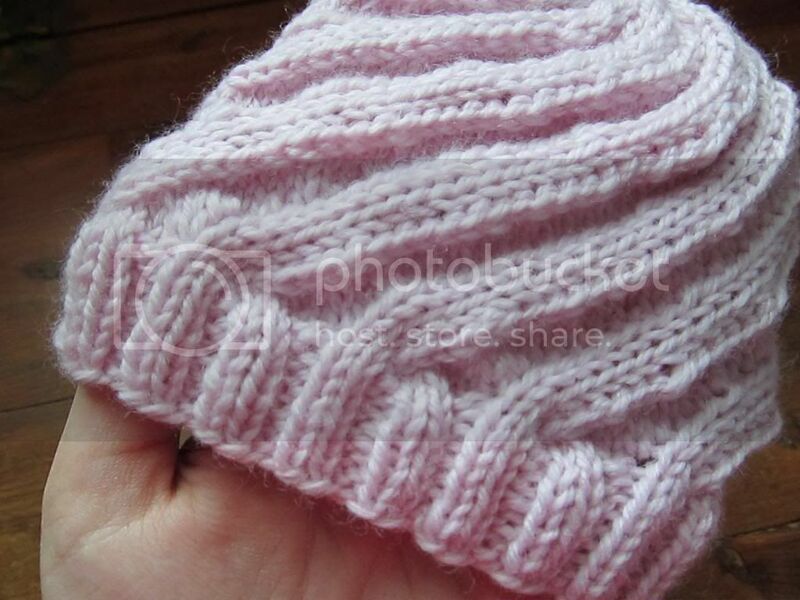 That post will be up soon) to knit a small gift to take to the shower. I ended up not getting to go because I had a stomach bug over the weekend, but I'm glad I made them anyway. 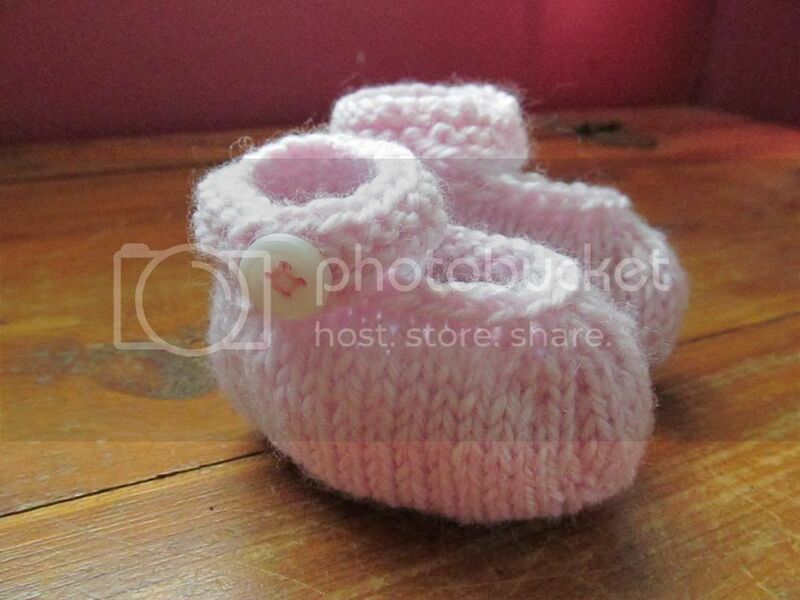 The booties are from this pattern that I used before. 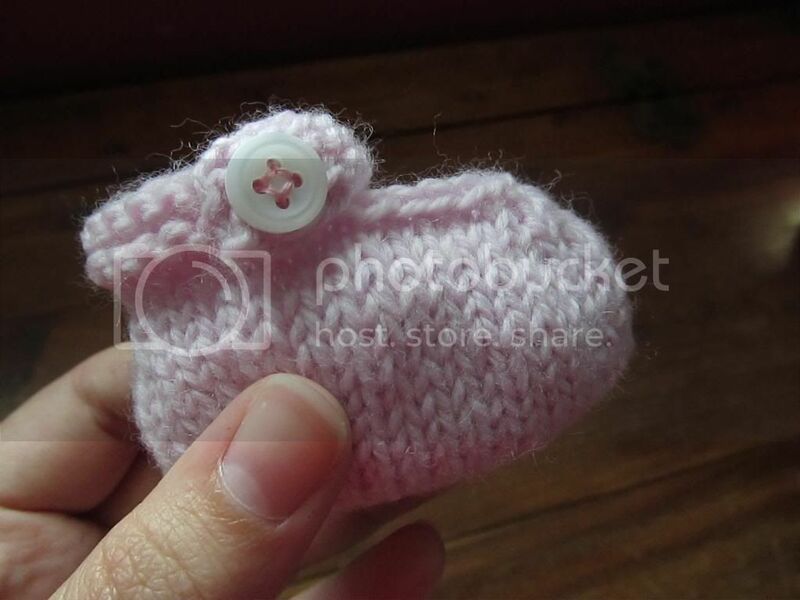 They're cute and adorably tiny as a finished product, but you really have to either stuff them with tissue paper or put them on an actual baby to make them have a shape. While you're knitting them, they're rather shapeless. I think all of my baby gifts are done for now, and I'm going to do some selfish knitting (and sewing) until about November when I have to start on Christmas gifts. :) And now we're just waiting on the baby!